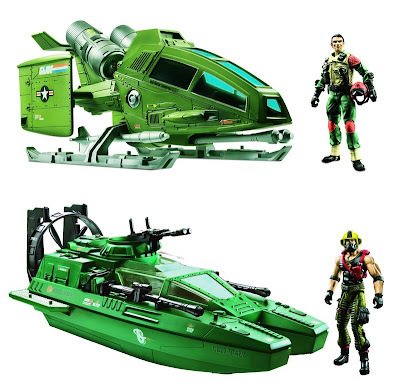 Also today the G.I. 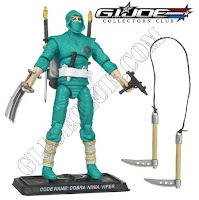 Joe Collectors Club posted some pictures of the previously unseen Cobra Ninja Viper. 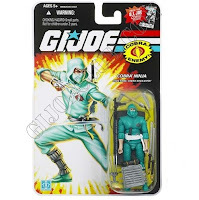 He is due as part of Wave 12, which originally was to feature another Storm Shadow, but it appears someone at Hasbro realized that they've released a few too many Storm Shadows already, and they changed it to this. I approve.